The best part of Vancouver Island is how gorgeous it is. The second best part (at least for us PNWesterners) is how easy to get to it is thanks to Victoria being an hour ferry ride away. The problem with this is that most people just do a quick Vancouver Island trip itinerary that includes…just Victoria. But I’m here to tell you that Vancouver Island is totally worth dedicating a week of vacation time, too. 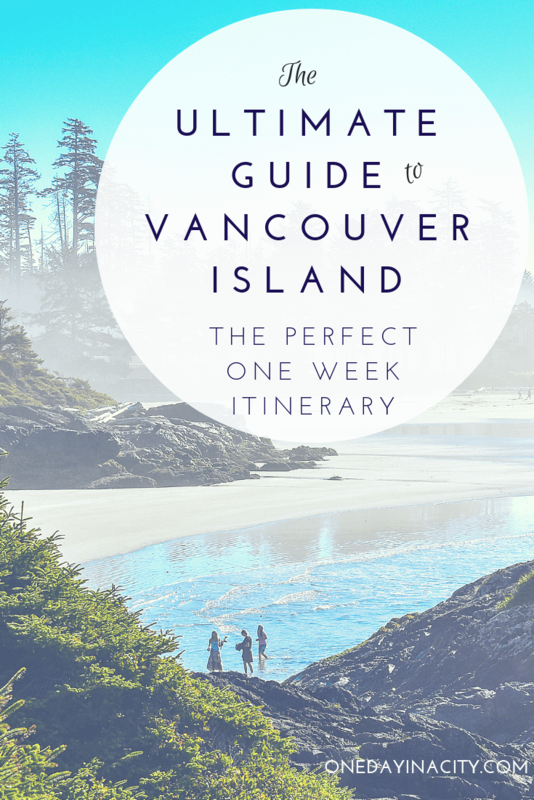 And I break down how to spend your time there as well with this one week Vancouver Island itinerary. 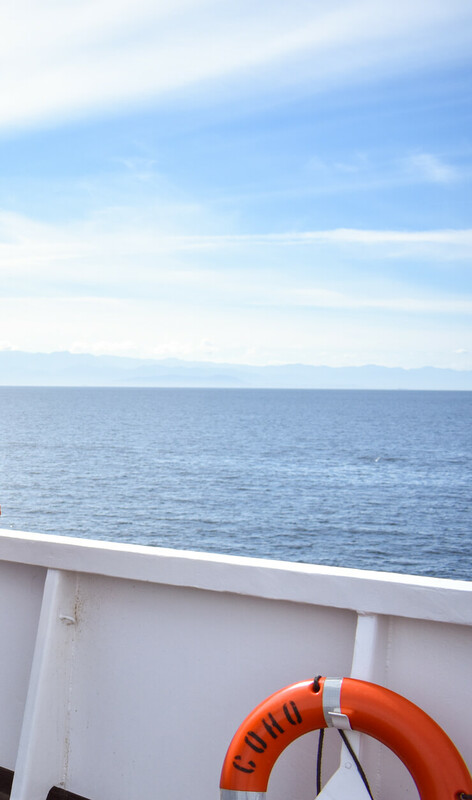 If you’re not flying to Vancouver Island, you are likely taking a car ferry over. 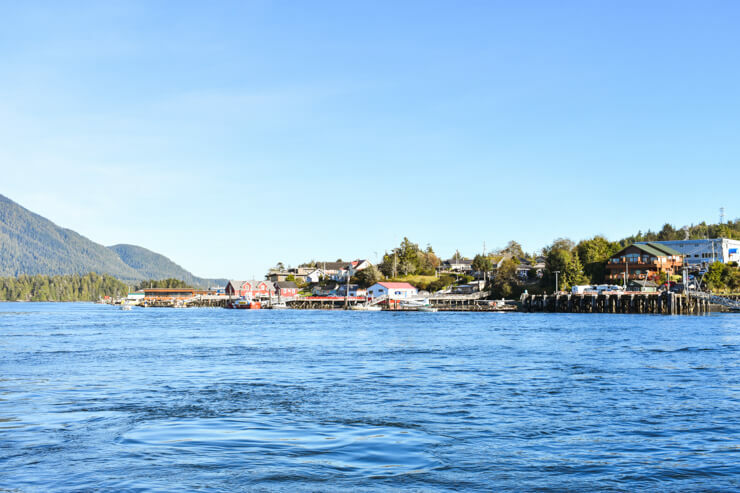 There are ferries that run daily to the island’s largest city of Victoria from both Port Angeles, Washington (located about two hours west of Seattle) and Vancouver, British Columbia (the city of Vancouver – not to be confused with the island that you are currently reading about). My family and I drove to Port Angeles the day before our ferry left to Victoria. Port Angeles is right by Olympic National Park and there are tons of hiking and scenic drives to do there. 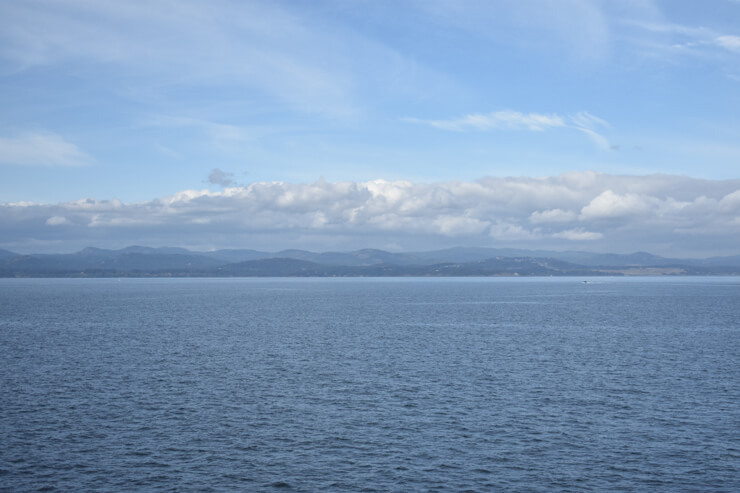 Port Angeles and the Olympic Mountains seen from the ferry to Victoria. Once on the ferry, it was less than two hours to cross the bay. Remember to get to the ferry terminal two hours early to accommodate enough time for customs. We took Blackball Ferry Line over and it was a very pleasant ride. The food selection at the cafeteria on board was good (I mean, it wasn’t gourmet or anything, but was tasty and even had sandwiches from a local café in Port Angeles) and beer and wine is also available for purchase. Pretty sea view on Black Ball Ferry Line. The ferry had many different seating areas both inside and out. Plus plenty of deck space to walk around and enjoy the Pacific Northwest views. First view of Victoria from the ferry ride over. Victoria surprised me in that it was much bigger than I originally thought it would be. 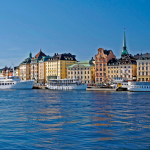 It definitely feels like a big city complete with a downtown area, but one that is quite walkable with a pretty harbor front and lots of parks. 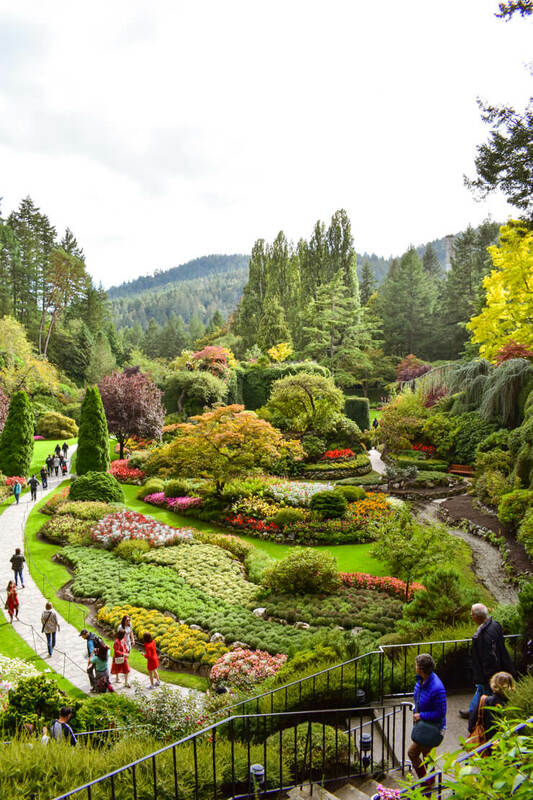 We drove off the ferry and went straight to Butchart Gardens, which was worth the drive. It’s located 30 minutes north of the city and is a sprawling wonderland of flowers and trees. The history of Butchart Gardens is really neat; it was a former quarry mine and after the land was done being used by a mining company, the wife of the owner of that mining company (and who also owned the land), didn’t want to see the land just go to waste so she set about creating a garden in the space that was hollowed out from the mining. 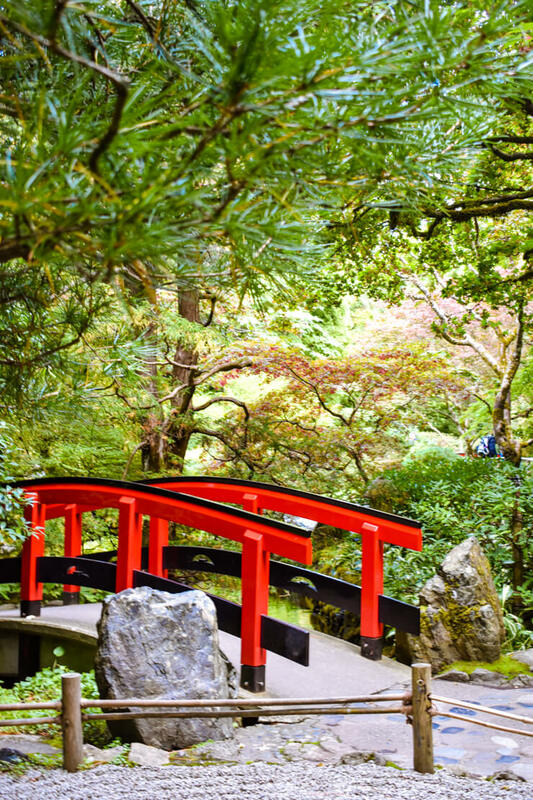 Today that is the Sunken Garden and it is a sight to behold from above, which makes for a great photo op before you take the steps down to it and walk through it. Butchart Gardens eventually was built out to include an Italian Garden, Rose Garden, and Japanese Garden. There is also an onsite café, restaurant (which is only open for lunch and has fantastic reviews), and art gallery. 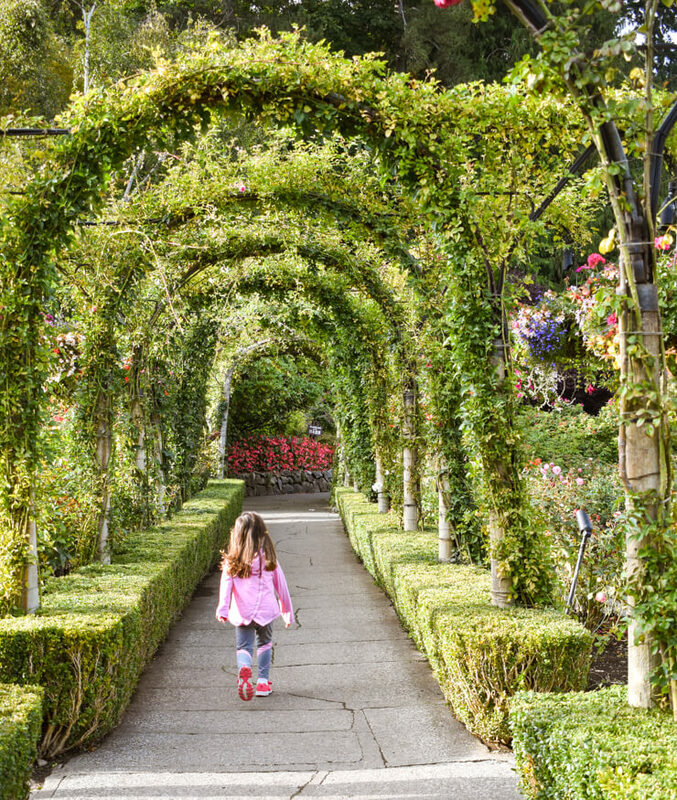 Butchart Gardens is a great place for families, though we had to keep reminding my daughters they couldn’t go on that perfect green grass that was roped off. Another hit with kids is the merry-go-round located in the park (which is an extra couple dollars). 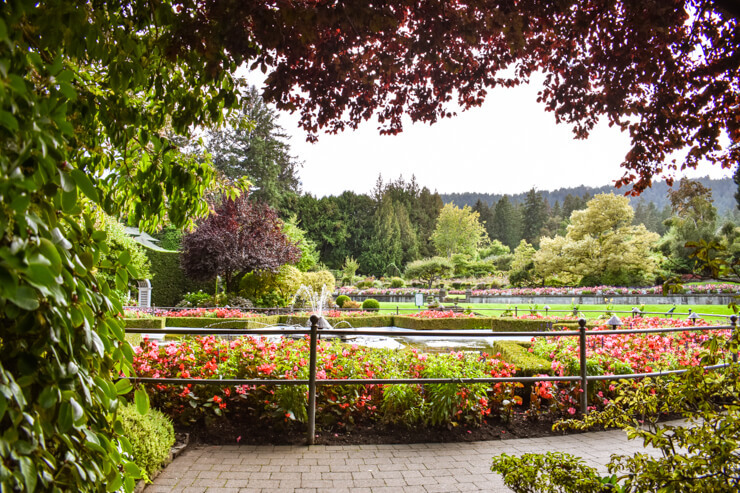 Butchart Gardens is still privately owned by the same family and I couldn’t help but think how cool it must be that they can access the gardens after all the crowds leave – it must feel like you’re walking through a massive secret garden wonderland! While in Victoria, I also enjoyed walking around Beacon Hill Park. It’s a large park located right in the city center that at first seems like a normal walking trail, but then you come to all these large mounds of earth and rocks that you can traverse up and around. The pretty Victoria harbor is also great for a stroll. Look for the cool Float Home Village located in the water by Fisherman’s Wharf. Other sites you don’t want to miss seeing in Victoria are the British Columbia Parliament Buildings (scenically situated across from the harbor) and Totem Pole park. British Columbia Parliament Building with one of the many totem poles in Victoria in front. 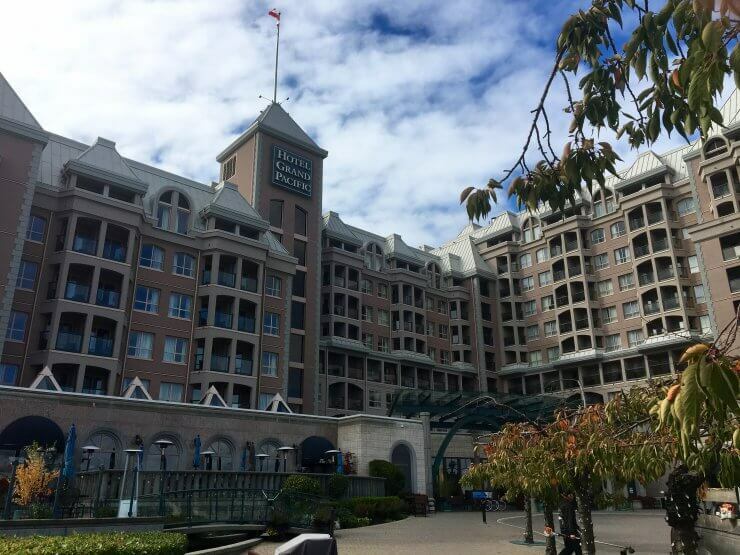 We stayed at Hotel Grand Pacific, which is conveniently located right across from the ferry terminal and is also in easy walking distance to downtown and most of Victoria’s top sights. The rooms were modern and some had balconies overlooking the harbor. Onsite dining — including room service — is available. A cool highlight of the hotel is that it’s connected to the Victoria Athletic Club, which requires a paid membership for residents, but is free for hotel guests. It has a massive Olympic-sized pool, a smaller kids pool, hot tub, and plenty of fitness equipment. The service was excellent, too, and all the staff was super friendly. For more pictures and rates of Hotel Grand Pacific, click here. If you want a great place to eat breakfast before leaving Victoria, go to Cora. It was suggested to us by a Victoria local we met at the Victoria Athletic Club pool and it’s like the Canadian equivalent of Ihop, except healthy(er, anyway). Cora puts a big focus on fruit and I loved that most entrees came with a heaping side of fruit and that there is a daily fruit smoothie, too, that is made with fresh fruit that’s in season. My creative Eggs Ben et dictine (made with spinach, caramelized onions, mushrooms, and goat cheese instead of traditional eggs Benedict ingredients) was also really good. Parksville is located about two and a half hours from Victoria. 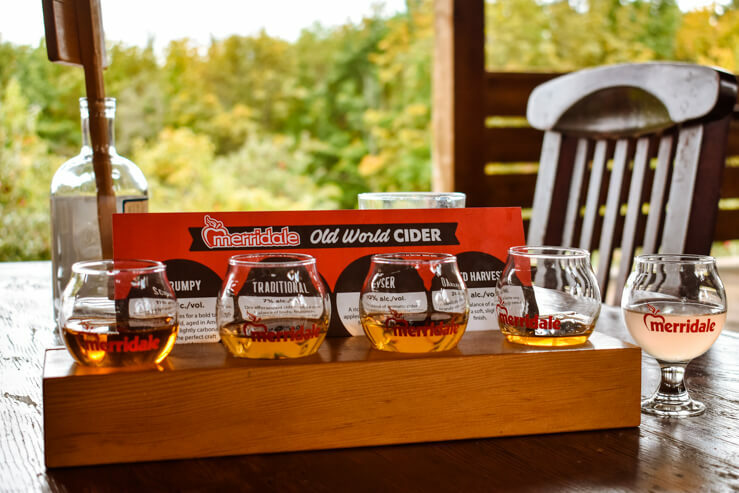 On the way to Parksville I recommend stopping at Merridale Cidery and Distillery and having lunch with a cider tasting there. If you love hard cider (or think you don’t) stop here and try all the different kinds of cider. 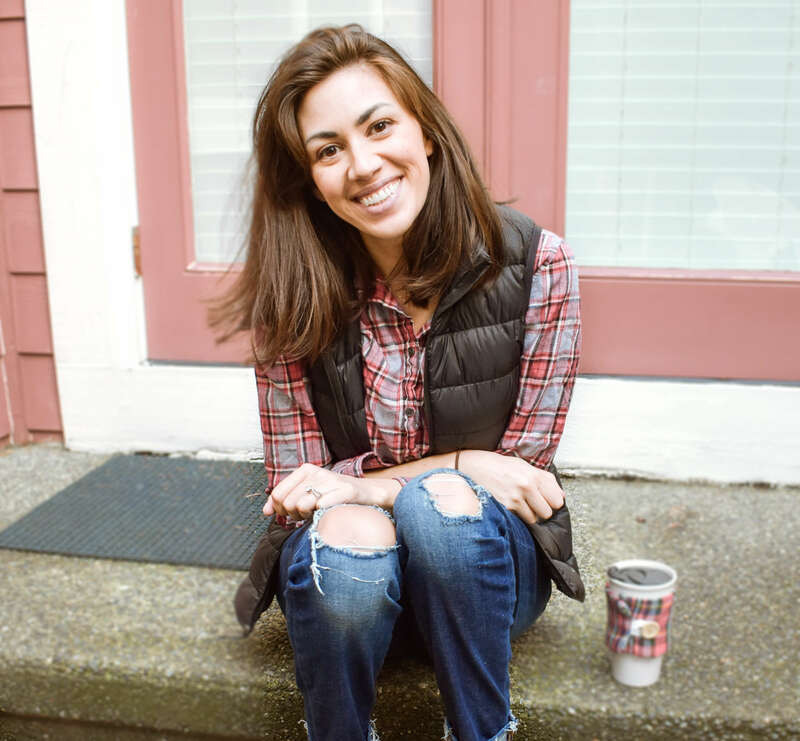 I had no idea there were so many ways cider could taste. I thought they all pretty much tasted like Strongbow or Woodpecker. The ones we tried here were infused with whiskey, guava, honey from an orchard right on site, and many other flavors that were exciting for the palate. My favorite was Mo’ Moro, made with blood orange juice. We also got the charcuterie board, which was huge and had so many delicious kinds of meat and cheeses and bread. It easily filled both my husband and me up and had enough variety my young daughters were able to find something they liked on it, too. The grounds of Merridale Cidery are also pretty to walk around and fun for kids if you go on the fairy trail, a little trail down by the woods where you’ll find little fairy houses and signs advising how to best see the fairies and what they’re up to. It’s pretty darn cute. 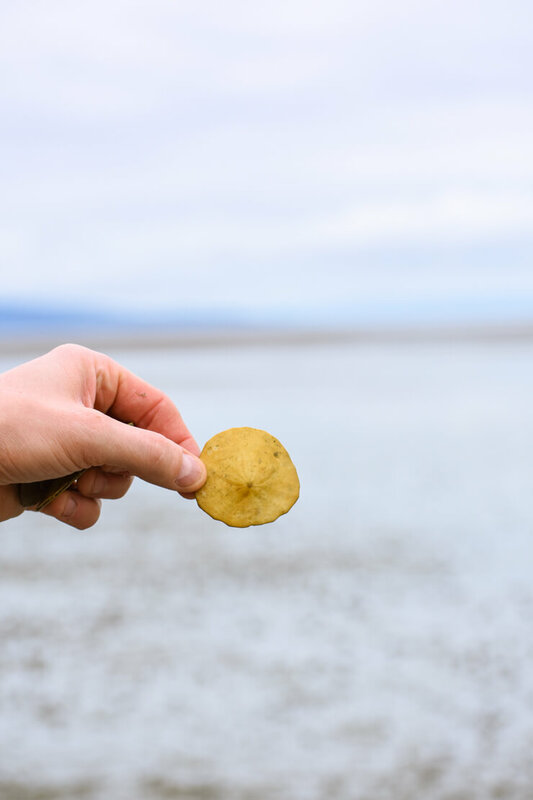 After a small tasting and walk at Merridale Cidery, head onto Parksville and settle into your hotel before doing a beach walk while the tide is high (more on Parksville’s interesting tide below). Honestly, I didn’t explore much beyond the resort I stayed at in Parksville, but I don’t think I would have wanted to spend my time there any other way. 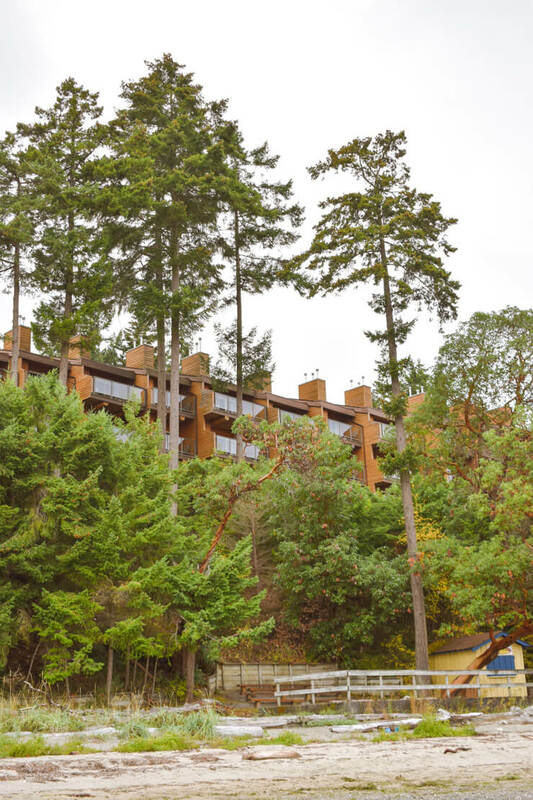 My family stayed in a cabin at Tigh-Na-Mara Seaside Spa Resort and loved it. It’s a really unique property that is both rustic and luxurious, and the way it’s set up makes it perfect for family vacations or a romantic getaway. My whole family really enjoyed our time there. 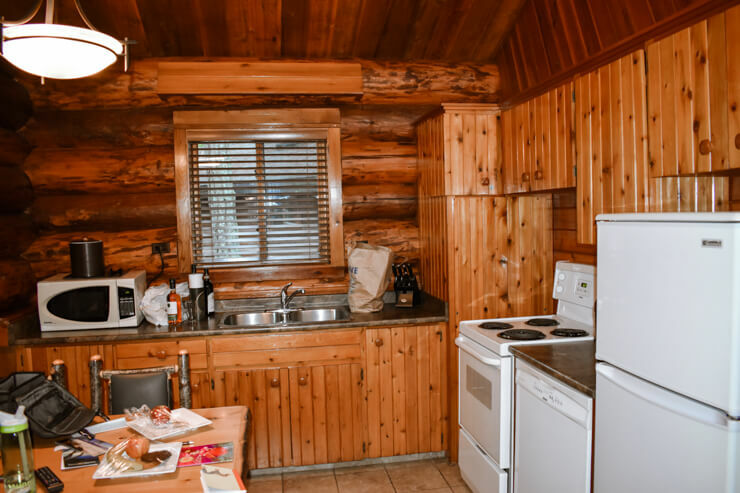 Tigh-Na-Mara has condos and cabins, and we had a two-bedroom cabin and it was such a great getaway. 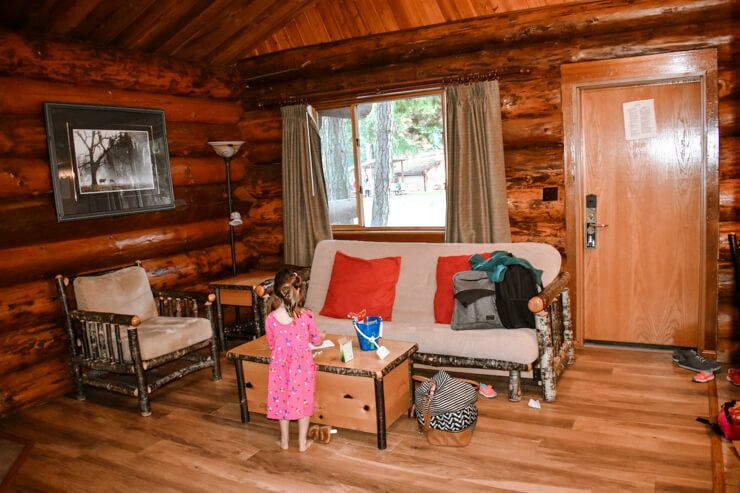 It was the first cabin experience for my daughters and my oldest still talks about the little cabin and asks if we can go back. Quaint living room in our quaint cabin. 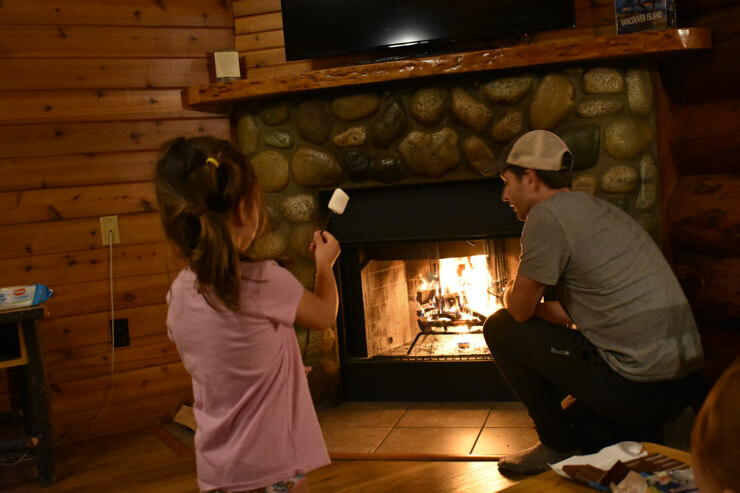 A highlight of our time there for my girls was making s’mores for the first time. 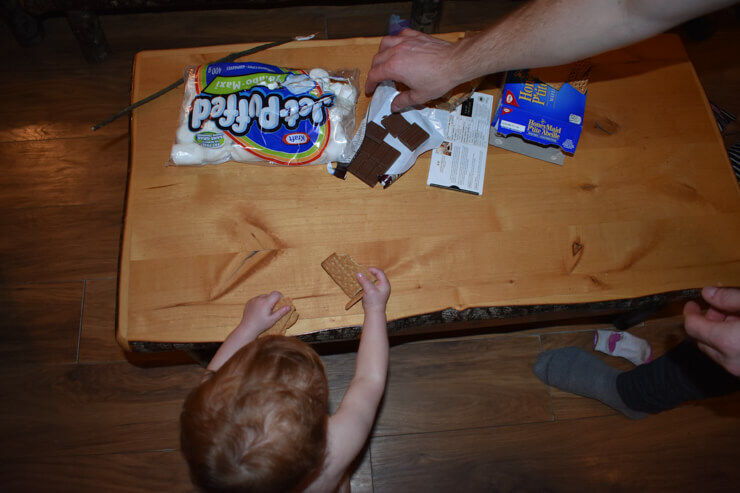 We brought ingredients for s’mores and originally tried to use the bonfire on the beach to roast our marshmallows, but it was still too damp and couldn’t get a good fire going, so then we headed back to our cabin to make s’mores in our living room, which conveniently had a fireplace already set up with a fire starter. Small touches like this abound at Tigh-Na-Mara, which uniquely is set up as a vacation ownership property, but operates as a hotel. Guests are able to rent units when the owners aren’t staying in them. 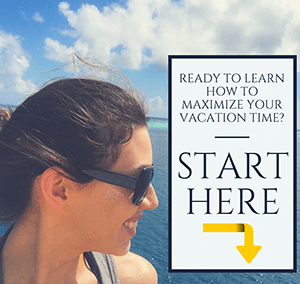 And this isn’t a timeshare property, so you won’t find any annoying sales pitches going on. What you will find is a gorgeous spa tucked away into a corner of the resort with nearby guest rooms that provide a tranquil stay. It has a grotto thermal pool that looks soooo relaxing. There’s also another pool separate from the spa. I loved the rustic touches of this pool house! There are also oceanview condos overlooking the vast beach where you can watch the tide majestically roll back and forth for what seems like miles. This beach is actually home to the warmest water in British Columbia. This is because the tide goes out so crazy far that the sand gets all heated up from the sun and warms up the water when it comes back in. Beach in Parksville at dusk during High Tide. The above picture was taken at dusk on the beach by Tigh-Na-Mara. The next morning we went down to play and we were like…where’s the water?? It was still there, but much farther away as you can see in the picture below, which was taken from about the same place as the last one! Parksville Beach during Low Tide. My girls still loved it, though. So did my husband. That’s him in the red waaaaaay out in the distance in the above picture. There wasn’t as much splashing to be had this time of day, but there were lots of fun treasures to find. Sand Dollar found on the beach in Parksville. 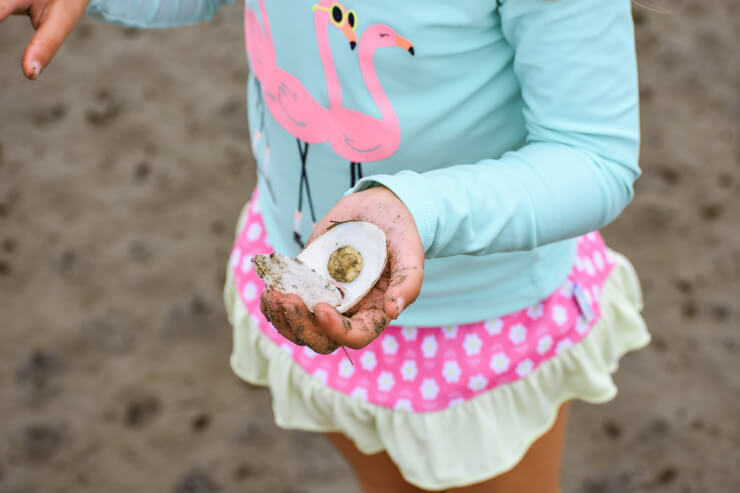 More treasures found on the beach during low tide. If you do want to venture beyond the resort, don’t worry – there’s plenty to keep you occupied in Parksville. 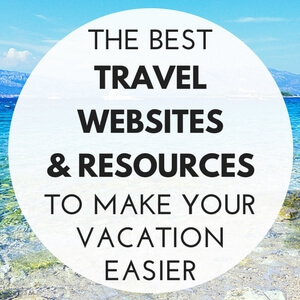 You’ll find a number of beaches, a wildlife sanctuary, and restaurants. I’ll explore more next time I’m there (if I can drag myself away from Tigh-Na-Mara!). 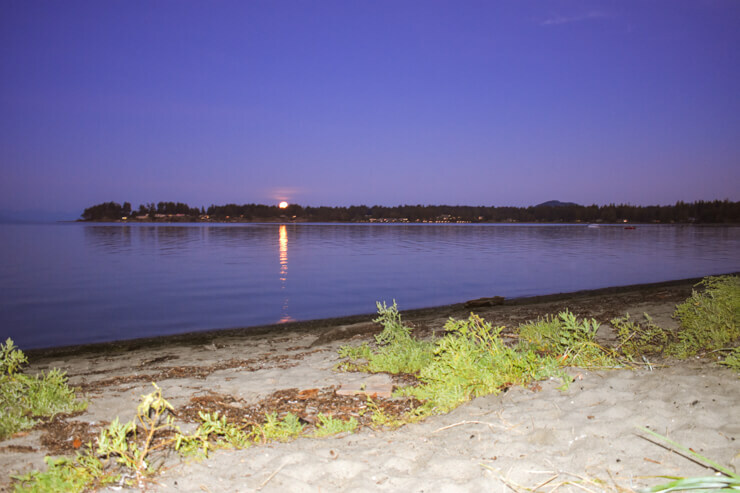 For more pictures and rates for Tigh-na-mara, click here. It takes about three hours to get to Tofino from Parksville and can take a bit longer depending on traffic and any road closures. When we drove there the road was closed for an hour each day in the morning and evening while they did construction on it and was closed one way (alternating which way) the rest of the time. I don’t think this is always happening, but it’s good to double check. On the way to Tofino, I highly recommend stopping at Goats on the Roof in Nanaimo, which is a massive general store. Why is it called Goats on the Roof? Because there are literally goats on the roof. 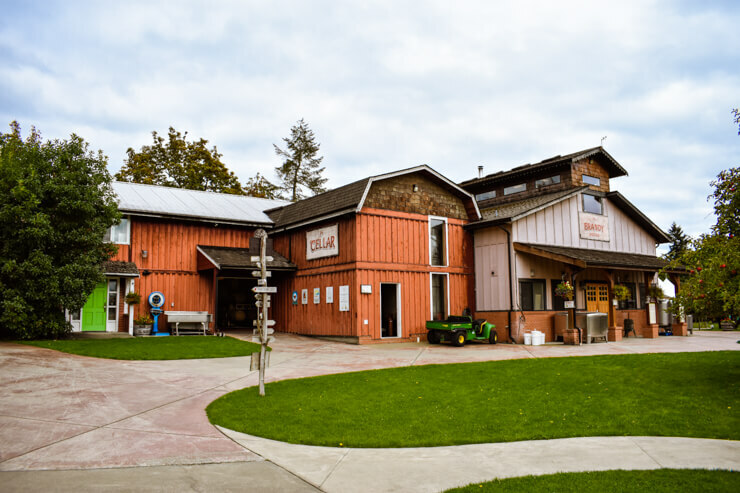 After you stop pointing and laughing in delight at the goats on the roof, head inside to marvel at the sheer number of products lining the shelves and display bins in the store. It is also home to a pretty extensive bakery. My husband headed straight for said bakery and got us some yummy baked goods while I hung out with my daughters by the toy section. They were enthralled and I actually was, too. If we’d had more time and I hadn’t been busy trying to keep my youngest from knocking things down, I may have bought half the toy selection – so many cool wooden toys and other toys that seemed unique. I want to go back to Goats on the Roof just to do some birthday and Christmas shopping! After you get your fill of shopping and picture taking (cause did I mention that goats are on the roof! ), head away from Nanaimo and continue on to Tofino. This part of the drive gets super, jaw-droppingly gorgeous with massively tall mountains framing deep blue lakes. 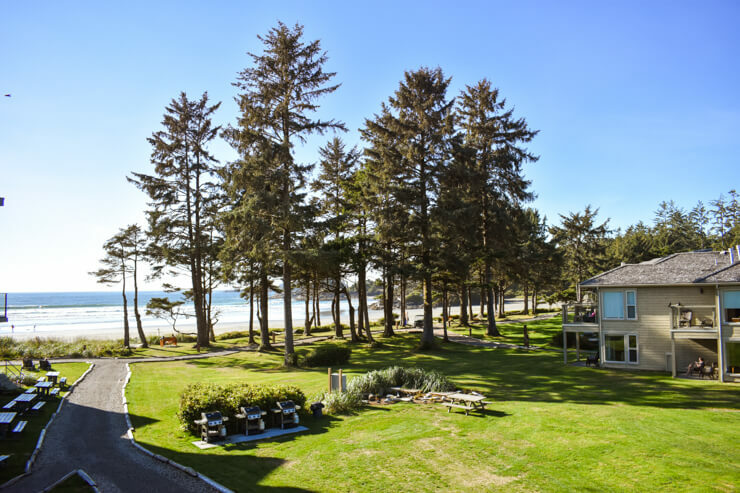 Once you arrive in Tofino, settle into your hotel that is preferably on the beach. I recommend splurging here a bit if you can because Tofino has some amazing oceanfront resorts. I stayed at Pacific Sands Beach Resort and it was a dream stay. Oceanview condos with kitchens, multiple bedrooms, fireplaces, and a total surf vibe. Perfection. Plus, Pacific Sands has an onsite surf shack style eatery, onsite board rental, and is adjacent to over a mile of the soft sand of Cox Bay Beach and even has its own walking trail through the woods and rocky coastline bordering the northern end of Cox Bay Beach. For more pictures and rates of Pacific Sands Beach Resort, click here. 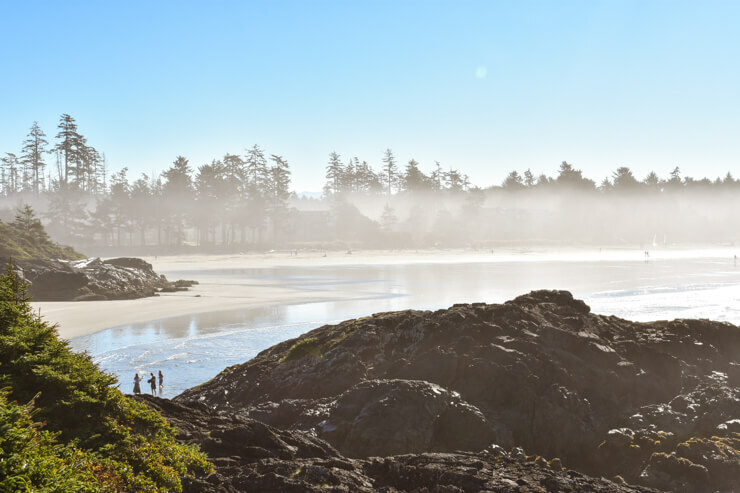 For your first full day in Tofino, spend some quality time in downtown Tofino. 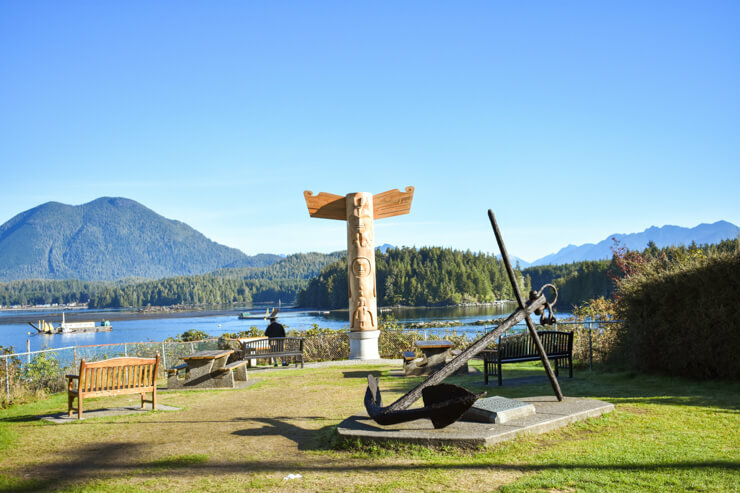 Downtown Tofino has a number of shops, art galleries, and gorgeous island views. Downtown Tofino is also home to a number of really delicious seafood restaurants serving fresh catches of the day. Most of what I recommend doing on this day you can read about in my One Day in Tofino blog post. <– Click on it and the article will open up in a new tab for you to read once you’re done with this one. 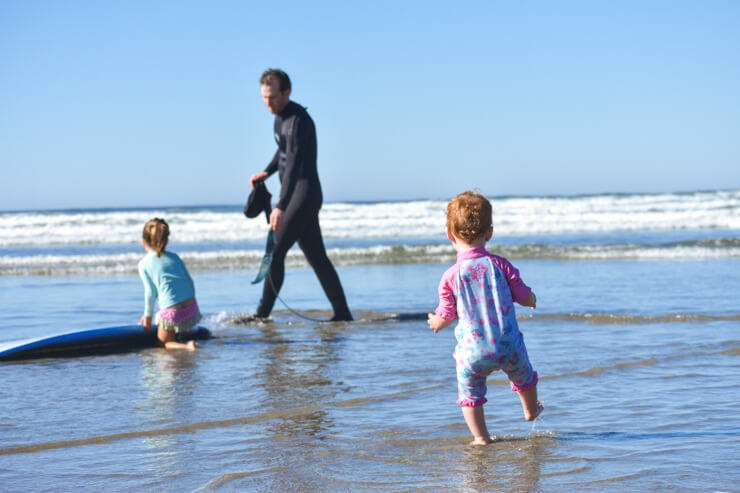 The highlights are beaches, boutiques, surfing, and some epic Tofino sunsets. 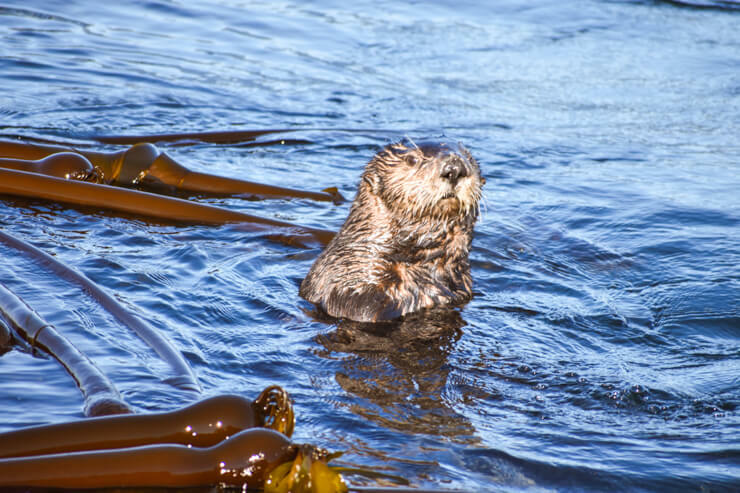 Tofino is right next to a temperate rainforest, which doesn’t have the exotic lushness of a tropical rainforest, but is still thick in foliage and teeming in moss and towering trees. 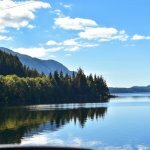 You can do one or two hikes, both of which are located on opposite sides of an easy to access parking lot right off the Pacific Rim Highway (which is the main highway you take to get to Tofino, so you’ll be familiar with it). The hikes are on wooden platforms that take you through the rain forest with information boards located at various points describing the exact nature you’re viewing and the history of the rain forest. Also, on the way to or from the rain forest trails, you should stop to get my favorite thing I ate during my one week on Vancouver Island: the fish tacos from Tacofino food truck that’s parked in the shopping center off of the Pacific Rim Highway about a two mile drive out of downtown Tofino (and about 12 miles from the rainforest trails). Oh. My. Goodness. So amazingly good. 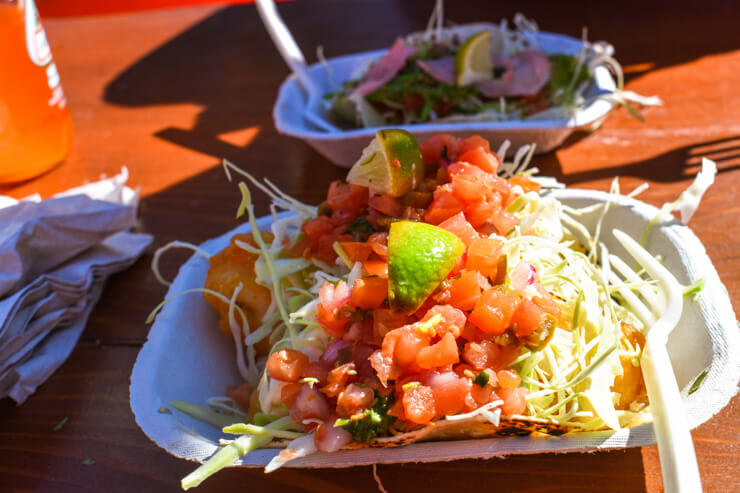 Soft tortillas with the perfect hint of fried crispiness, tangy sauce, fresh fish, the perfect amount of cabbage…I was in fish taco heaven and these tacos gave my favorite ones in San Diego a run for their money. So. Tacofino is a great place for lunch. 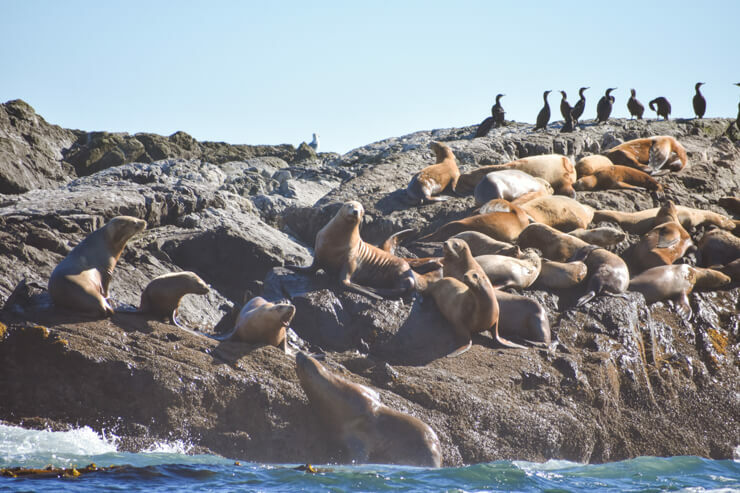 Then head back to your hotel to change and/or rest for a bit and get ready for my next Vancouver Island itinerary recommendation: an afternoon on the water looking for whales. 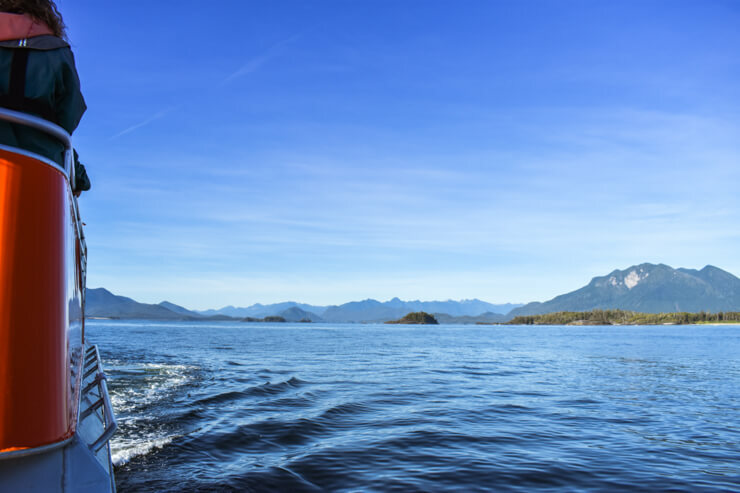 Tofino is one of the best places along the west coast of North America – and possibly the world – to go whale watching. Humpback whales, blue whales, and orcas make regular appearances (though which you’ll see depends on the time of year) and I was surprised how close we were able to get to them and how long we stayed out in the bay watching these majestic creatures breach and gracefully slide back into the water, their tails framed by the rugged mountain landscape on the horizon. 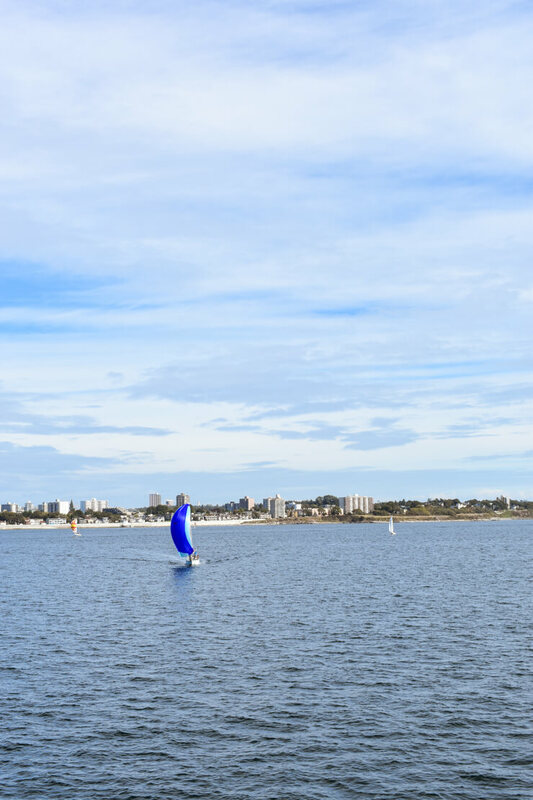 I went whale watching with West Coast Aquatic Safaris and was so impressed with the accessibility of the boats, the ease with which my young children were accommodated, and the time we spent near the whales. It certainly wasn’t an “oh, there, you saw a whale, let’s head back to port” type of thing; we hung out by the two blue whales we saw for a long time – to the point where I didn’t even bother changing the battery in my camera after the first one ran out. 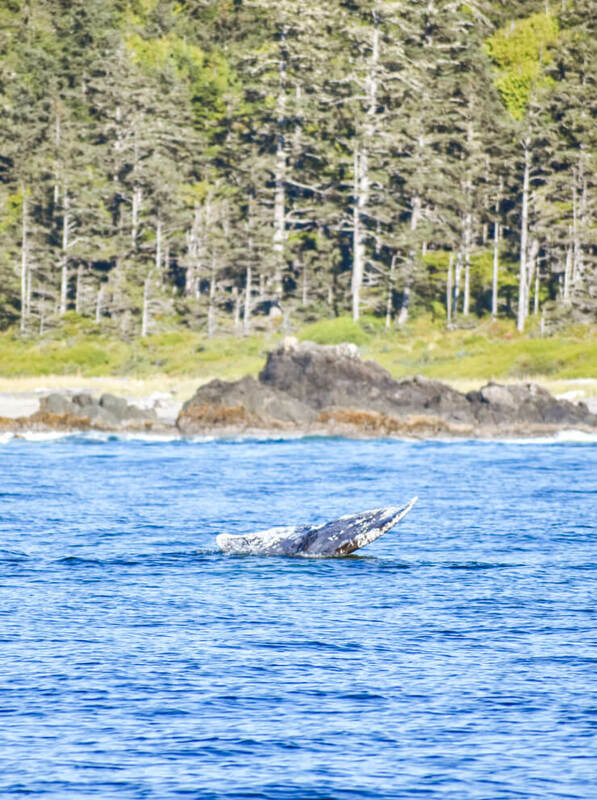 I’d gotten enough pictures and instead just enjoyed living in the moment and watching the stunning whales and scenery of Tofino’s coastal waters unfold. We also saw sea otters. P.S. You can also switch these things around and do whale watching in the morning and rain forest hiking in the afternoon. 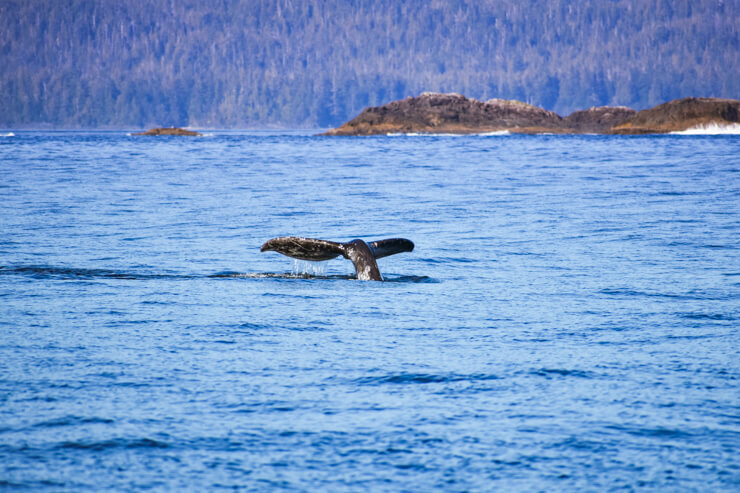 Most whale watching outfitters in Tofino have a morning and afternoon tour, including West Coast Aquatic Safaris. Day 8: Leave Tofino. Drive Back to Victoria. Spend the Night in Victoria. From Tofino, it’s about an eight hour drive back to Victoria depending how much you stop. 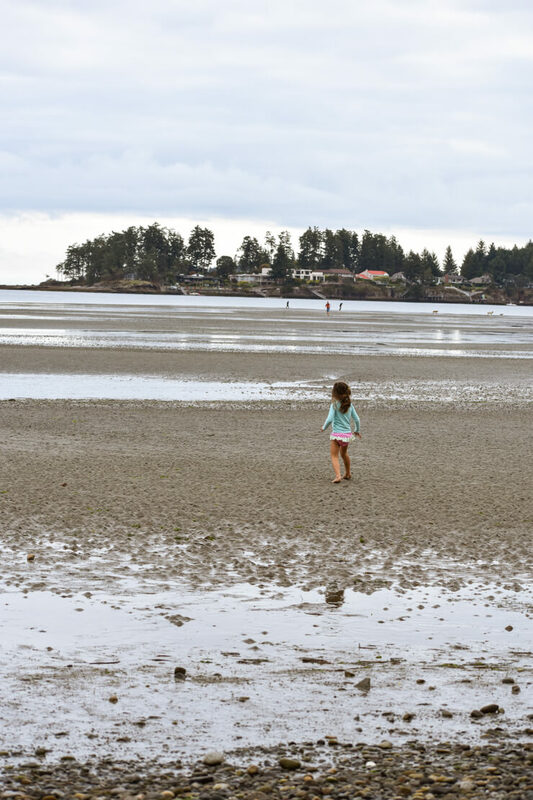 If you have an extra day, you can spend another night in Parksville or somewhere else along the east coast of the island before heading down to Victoria, but we did it all in a day and it wasn’t too bad. We stayed at Hotel Zed in Victoria before leaving for home the next morning and my daughters were psyched to be staying somewhere so fun after a long day cooped up in the car. This old-fashioned phone in the room was a hit with kids and parents alike. Hotel Zed also puts comic books in all the rooms. Hotel Zed is a great budget-option for families. The rooms definitely have a motel-feel, but they jazz them up with some super cool amenities, like a retro phone, comic books, and yo-yos in the room. The rooms are also decorated in bright, vibrant colors, which goes well with the hot pink waterslide that is a focal point of the hotel’s exterior. There is also an onsite restaurant adjacent to the front desk at Hotel Zed, which was the perfect fit after a day in the car with kids since my husband sat and waited for our food while I let the girls explore the eclectic lobby where we hit the keys on the old-fashioned typewriters, played with some vintage phones, and went downstairs to play some ping-pong. Board Blackball ferries again and head back home, or catch your flight back home from Victoria Airport…and cry that your Vancouver Island vacation is over. 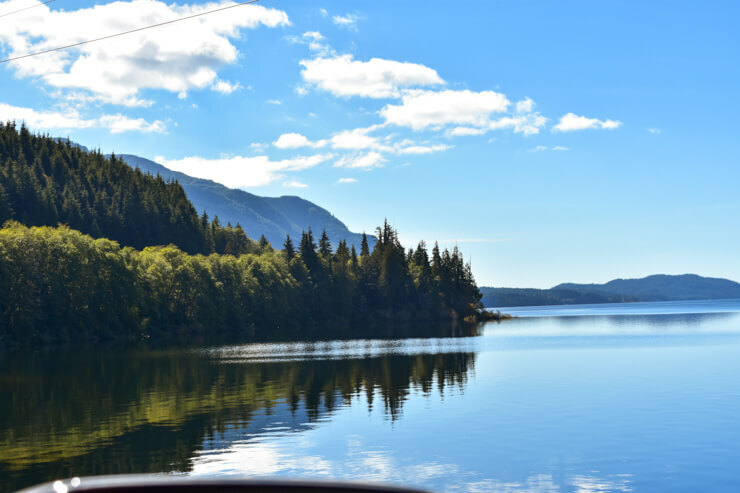 Ok, not really (well, maybe), but you will no doubt be dreaming about when you can get back to Vancouver Island, just as I was after my one week in Vancouver Island was over! 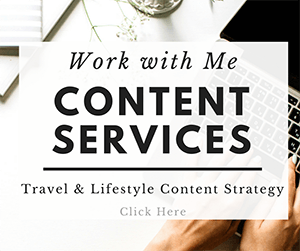 Note: I was a guest of Tofino Tourism and received complimentary accommodations, meals, and excursions throughout my stay in Vancouver Island. As always, all opinions are still my own, including the fact that Vancouver Island is one of my favorite places I’ve traveled!